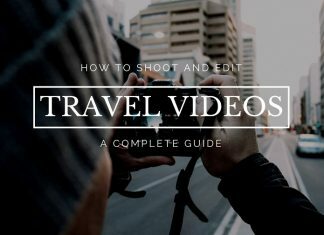 Pre-created content, also known as Presets are known for saving time and enhancing creativity. 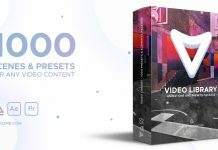 Presets can be created for almost every motion graphics and editing software. 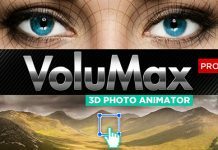 Lightroom Presets, Photoshop Filters or Photoshop Presets, After Effects Presets and many more can be bought or downloaded for free over the internet. 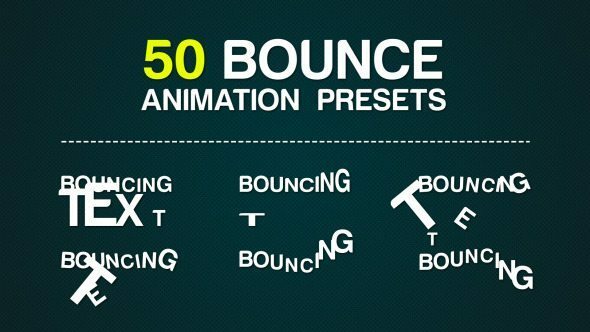 When it comes to animating text, After Effects Text Animation Presets are available on Videohive. All the text presets are created by professional artists. 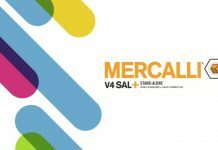 After sales support and refund is always provided in case you face any issues with the products. 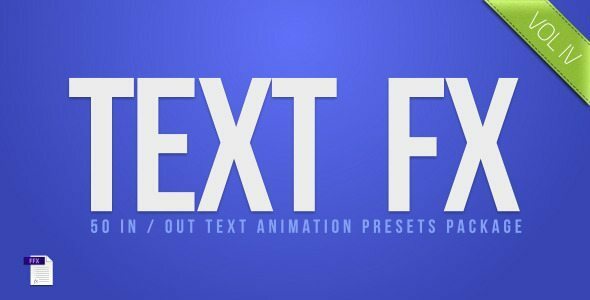 The most awesome After Effects text animations can be made using the Free Animation Composer plugin and 2D Text Preset Pack. 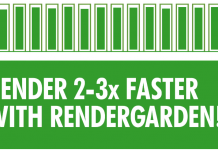 The pack costs $65 and offers 1000+ 2D Text Presets that work with After Effects. Here is a short infographic video which was created using the Animation Composer plugin and 2D Text Preset Pack. 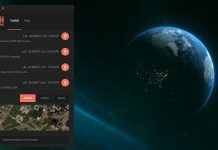 As mentioned previously, this pack can be bought from Videohive and works with the free Animation Composer plugin. 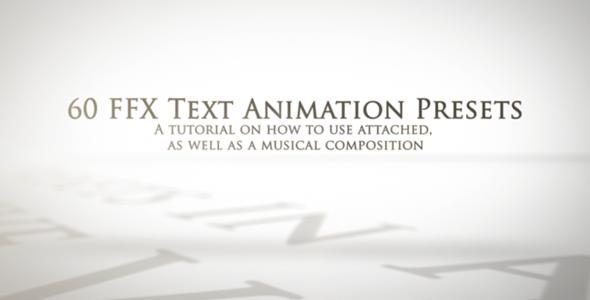 While the text animation pack is easy to understand, tutorials are also included in case you want some handy and quick information to get started. 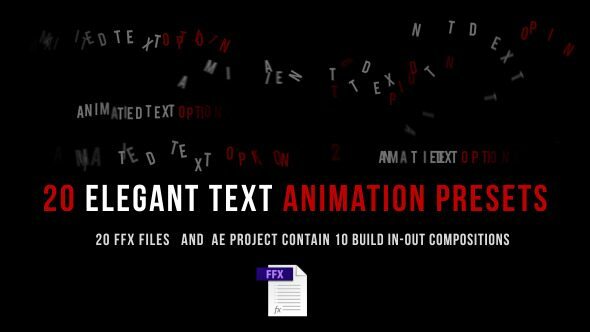 Animation Composer and 2D Text Animation Preset pack can also be used to create After Effects Templates. 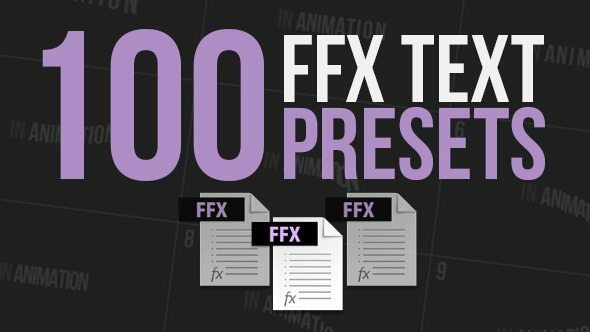 Here are 10 free text animation presets by Motion Array to give your videos that extra oomph you are looking for. That’s right. Free. 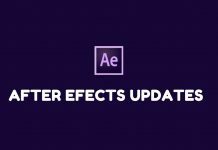 These After Effects Presets are so useful, stop spending time to adjust keyframes for a little text animation, pick one of these and drag and drop the preset on your layer.